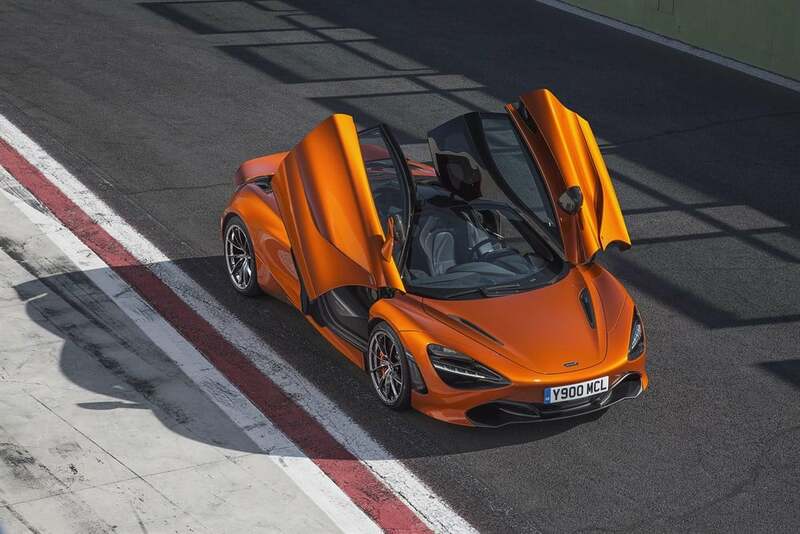 This special supercar will give you new thrills due to its top performance. 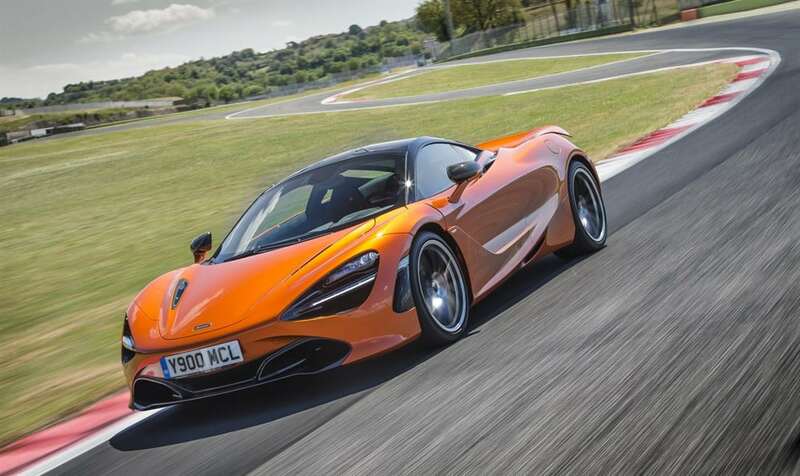 Robert Melville, Chief designer at McLaren automotive, said that “every profile, every curve on this car have been designed for maximum driver engagement”. It has 717 hp, a maximum speed of 341 km/h and it goes from 0 to 100 km/h in 2,9 seconds. All this features make it clear its power. “Press the start button and the twin-turbo V8 comes alive with a potent growl that ignites your senses and focuses your mind. Bathed in vibrant red light, every part of this 4.0-litre unit is refined to maximise power, sharpen responses, and increase fuel efficiency. 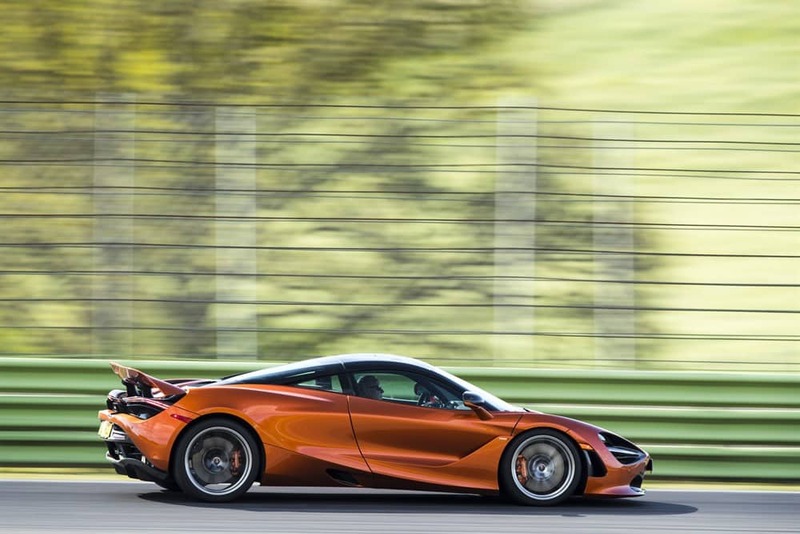 The immense power of the 720S C. requires an equally responsive chassis. Proactive Chassis Control II was born from the findings of a five-year PhD course at the University of Cambridge. It gives you enormous ability on all road and track surfaces. Data from an array of sensors enables the 720s (Coupé)to better read the road and select a set-up that maximises grip. From a winding mountain pass to a challenging racetrack, you can push the limit with breathtaking control. An innovation of the technology first seen in the McLaren P1™ hypercar, the MonoCage II is a one-piece carbon fibre tub that now includes the roof. Unique to the supercar category, this high-strength, low-weight passenger cell provides unrivalled rigidity, resulting in thrilling driving dynamics and exceptional protection for you and your passenger. 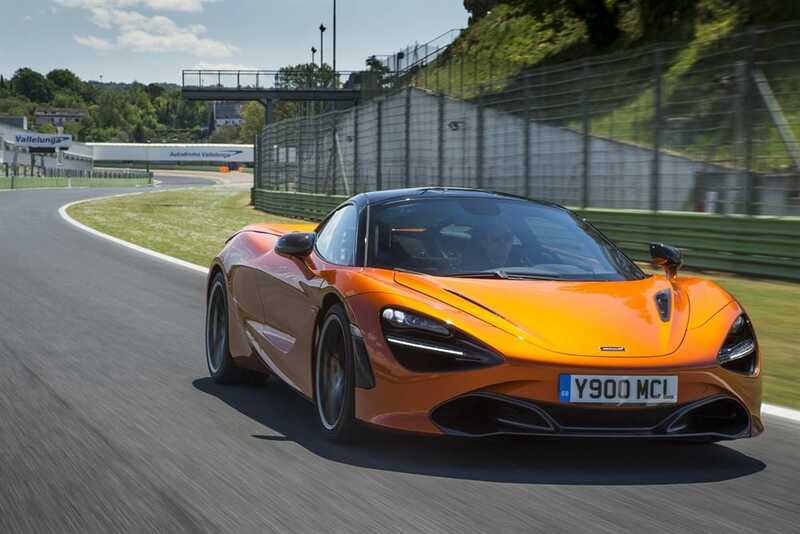 The MonoCage II, unique to the 720S (Coupé) , extends over the engine bay and includes wider door apertures that open into the roof.” said the McLaren Automotive on its official website. What are you waiting for? Come to try this new fantastic supercar!